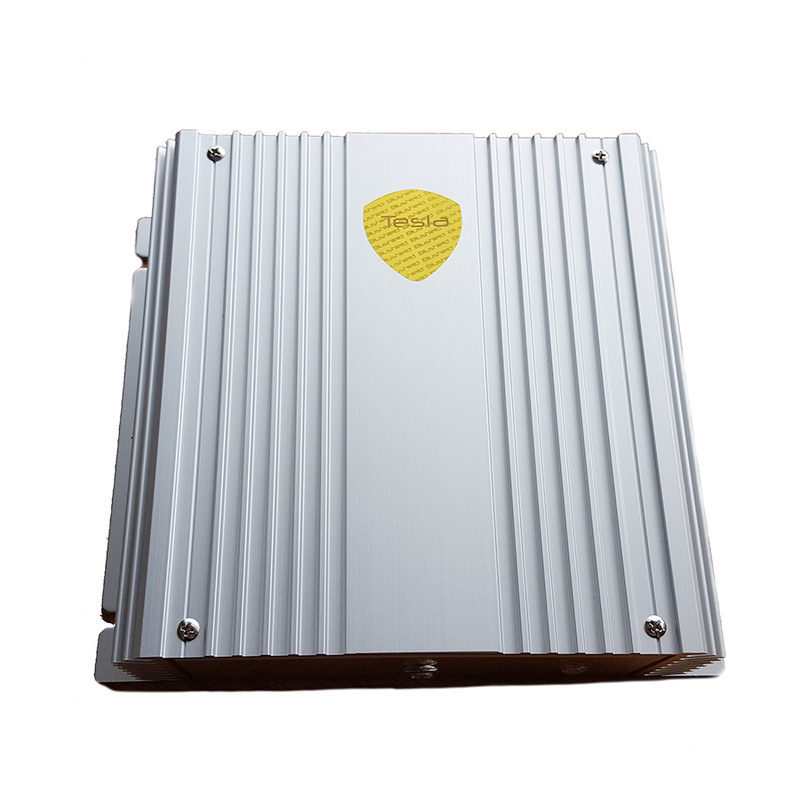 Tesla Gold Series Ultra model comes in a silver alloy case that is wall mounted. The Ultra model protects an area up to 90 meters in every direction. The Tesla Gold Series Ultra model can be used to protect you wherever there is high powered microwave radiation. This may be emitted from cell phone tower antenna masts (within 250m) or nearby smart meter grids. This is ideal for commercial office spaces, factories, and hospitals. For schools, the Cube is recommended. Tesla Gold Series Ultra is at least 2 times stronger than the Cube. It is recommended for use where high powered microwave radiation pervades the local vicinity. WARNING: The Ultra model maybe to too strong for EHS people, please try the cube first before pursuing the Ultra model. Talk to your representative before purchasing. This new multiwave scalar waveform configuration offers the best protection to date from radio frequency radiation and 5G. Some people will experience a minor detox while initially using this product, and some will not. This maybe due to the release of stress on the body from EMF and also the immune system may normalise. We recommend you purchase an Tesla Portable model to carry with you when you are away from your home or office, this will maintain a level of protection.